This weekend there will be a lunar eclipse. Not just any lunar eclipse, but one of the legendary “super Moon.” So what does it all mean? A super Moon is a full moon that occurs near the time when the Moon is near perigee. 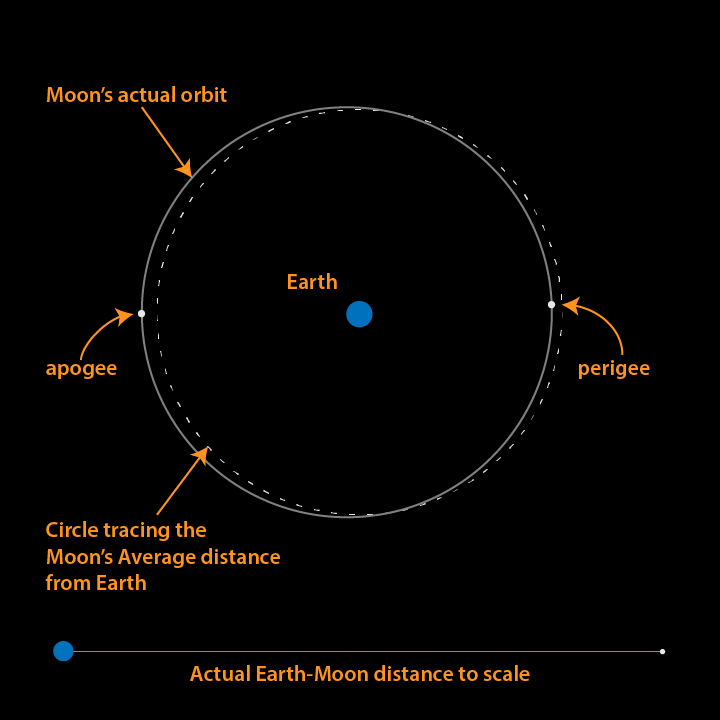 The Moon’s orbit around the Earth is nearly circular, but it isn’t exactly circular, so with each orbit the Moon reaches a point where it is closest to the Earth (perigee) and farthest from the Earth (apogee). While there is a difference in apparent size, and a supermoon will appear brighter than a typical full moon, it isn’t a difference that’s easy to perceive with the naked eye. Supermoon isn’t a term much used by astronomers, but it has gained popularity among the general public. This full moon is also a harvest moon, meaning it is the full moon closest to the autumnal equinox. But it’s the lunar eclipse that has everyone buzzing. Lunar eclipses are sometimes called blood moons because of the deep red color they can have during the eclipse. The moon gets a reddish coloring because of Earth’s atmosphere. When the Earth passes between the Sun and the Moon, most of the sunlight is blocked. But Earth’s atmosphere refracts sunlight as well as absorbing or scattering light on the blue end of the spectrum. 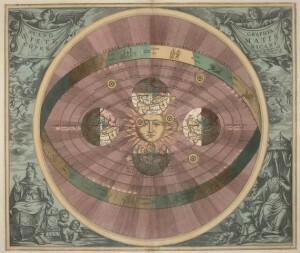 This creates a ring of sunset around the Earth as seen from the Moon. The physics that gives a deep red to a sunset on Earth is the same physics that gives the Moon it’s reddish glow. 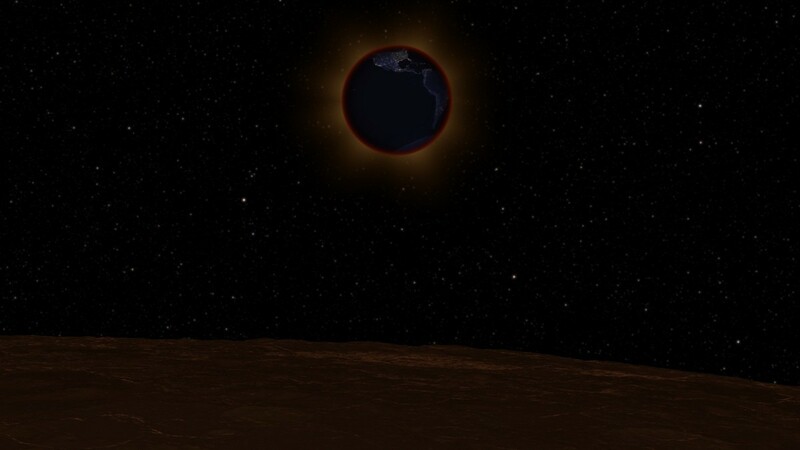 Perhaps someday we’ll have folks on the Moon watching a solar eclipse while those of us on Earth watch a lunar one. That would truly be a super duper eclipse.